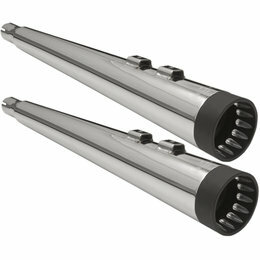 4" slip-on muffler set with bag 2-1/2” core Chrome scallop cut tips (bottom longer) 2-1/2" Baffle Best for 95"+ displacements Not legal for sale or installation on vehicles operated on public roads in California. 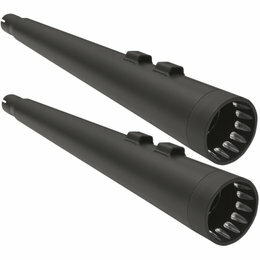 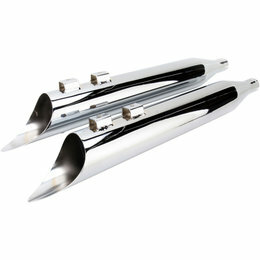 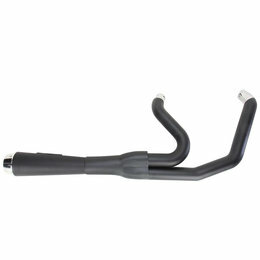 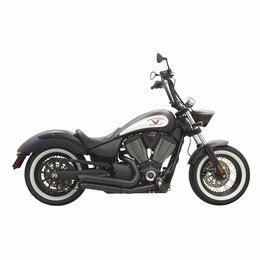 4" slip-on muffler set with bag 2” core Chrome scallop cut tips (bottom longer) Best for 80"-88" displacements Not legal for sale or installation on vehicles operated on public roads in California. 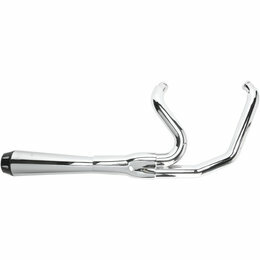 4" slip-on muffler set with bag 2-1/2” core Chrome slant cut tips (bottom longer) Best for 95"+ displacements Not legal for sale or installation on vehicles operated on public roads in California. 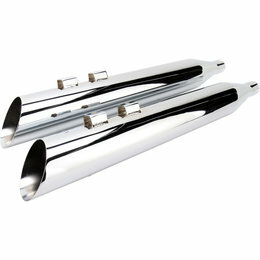 4" slip-on muffler set with bag 2” core Chrome slant cut tips Best for 80"-88" displacements Not legal for sale or installation on vehicles operated on public roads in California.